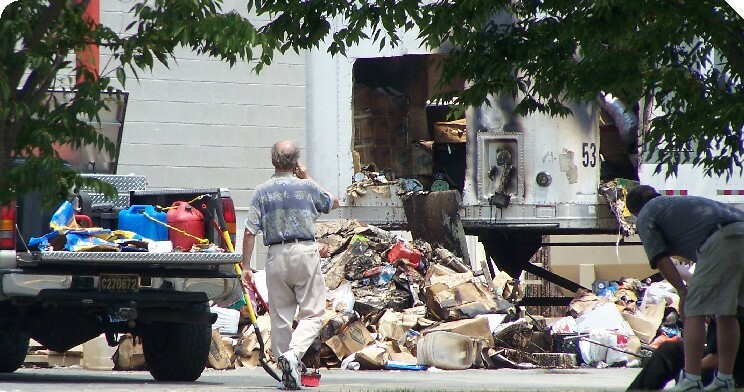 A tractor trailer at the Rehoboth Kmart loading dock caught fire early Friday causing an estimated $25,000 in damage. The fire was reported around 4:25 a.m. Firefighters from Rehoboth and Lewes remained there past 5 a.m.
A news release from the state fire marshal says an electrical malfunction in the trailer’s wiring caused the fire. 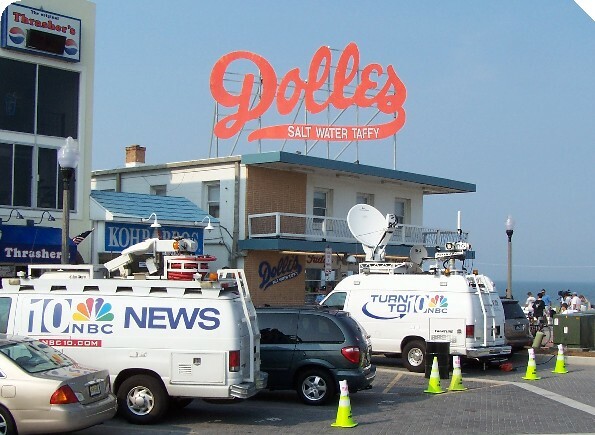 Philadelphia TV station WCAU (NBC10) reported live from the Rehoboth Beach boardwalk during its 5 and 6 p.m. newscasts on Friday. The news crews included features about the other Delaware beaches too in their reports. 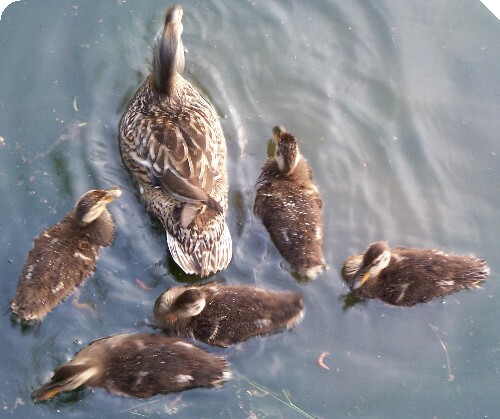 The WCAU Web site features a beach rules quiz about unusual Delaware beach rules. Chopper 10 provided live aerial video of Rehoboth Beach. 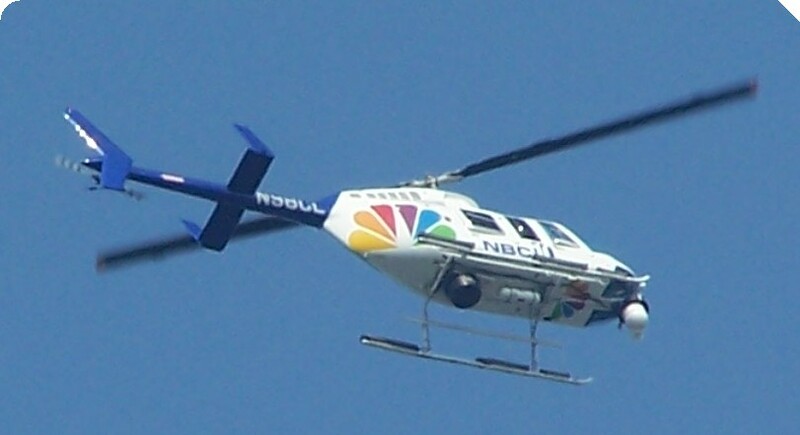 The chopper is a Bell 206-L4 owned by Heliinc of Linden, NJ. Multiple police agencies chased 21-year-old Christopher Huston from Milton down Route 1 into Rehoboth Beach early Tuesday. 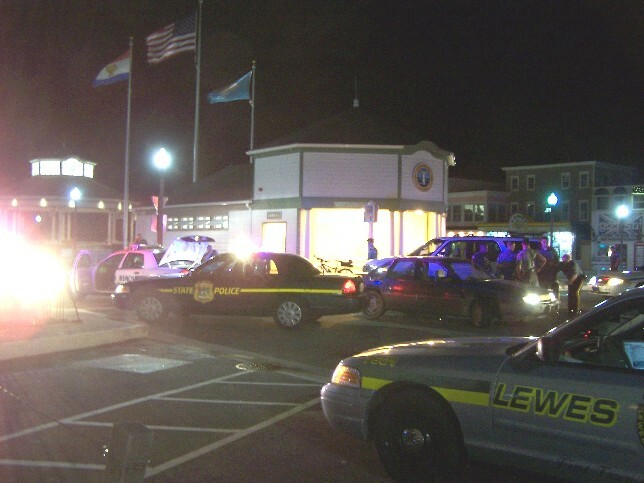 The chase ended at the Rehoboth Beach bandstand when an officer fired a couple shots at the suspect's Pontiac Grand Am. A Rehoboth Beach Neighborhood Watch bulletin says Rehoboth officer Cpl. R. Tyler Whitman exited his vehicle, drew his firearm and verbally ordered Huston to stop. But Huston swerved toward Cpl. Whitman, who, fearing for his safety, fired two rounds from his issued handgun into the vehicle. The driver, who was the only occupant, was not struck. A state police news release says Huston faces a slew of charges. 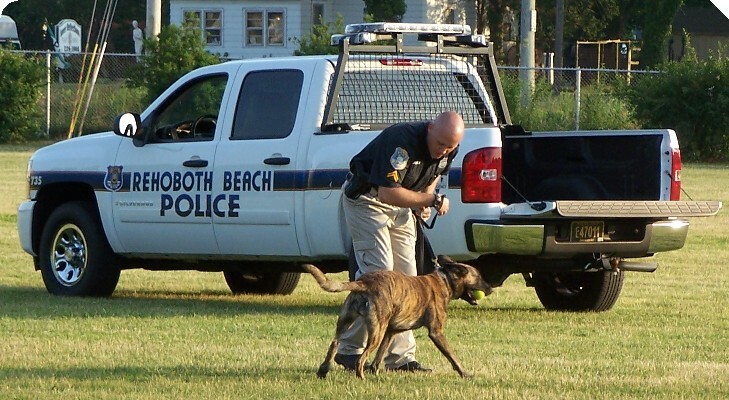 More than 30 spectators came to the Rehoboth Beach Neighborhood Watch police canine demonstration Thursday evening on the elementary school grounds. 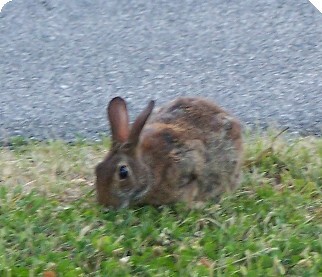 It included apprehension, narcotics search, and obedience demonstrations. 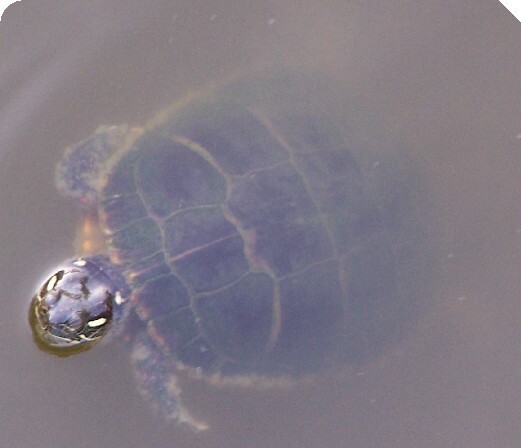 RBPD Cpl. 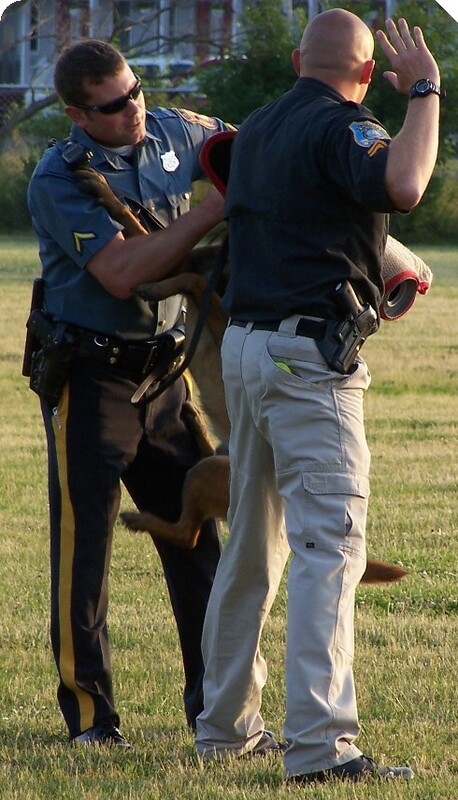 Jamie Riddle (below left) with his dog Dina, apprehend State Trooper Blakeman, roll-playing as the suspect. Later Thursday evening, Cpl. Riddle and Dina helped search for several teens trespassing on a construction site (suspected underage drinkers) in south Rehoboth; then the duo assisted Dewey with a drug search.